Anyone can say they have strong marketing plans, but the proof is in the pudding! With over 100+ homes being bought and sold through the Simmonds Team each year, we know our marketing works. 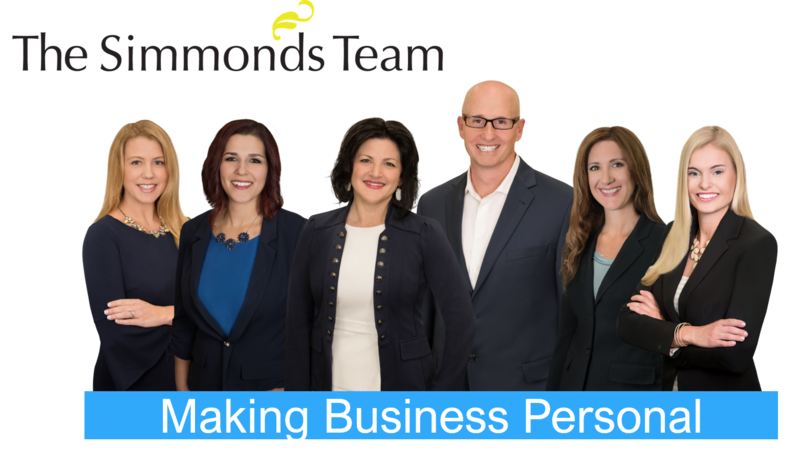 Why The Simmonds Team vs. the other 100s of agents around? 1) Please...do your research and MEET US before you select your next Realtor. We are a full-time team of highly motivated and professional people with years of experience. And experience matters. Your home is one of the biggest investments of your life! Why hire a person when you can hire a team? 2) Reputation and Relationships: We have been told by other Realtors that when their client is interested in one of our listings, it makes them happy. Why? Because they know that working with us will be a streamlined, professional and streamlined process. It may even be fun! 3) Communication: We take communication seriously. Our goal is to answer your questions before you have to ask. Our clients receive feedback from all showings on their home, and an update of everything that's happening on our end regarding their homes sale. We are completely transparent, available and deeply care about the outcome of each sale. 4) Reviews: When buying or selling a car, or expensive item, don't we research it, make sure we're getting our value's worth? Of course! We want to feel great about our decision and confident in the process. Then why trust one of your biggest decisions without getting referrals or reviews or use a proven and trust resource? Again...MEET US before you select your next Realtor. Please read our Testimonials under the 'About Us' link. we are honored to share them. Preparing your home is the most important part of a sale. First impressions matter. Preparation of a home prior to showcasing it to the local and global market is key. But don't worry! We will help guide you and provide suggestions on what should be done to your home to earn you top dollar. We have a valued network of home stagers, painters, cleaning companies, landscapers, and handy men to refer. The way a home is presented from day 1 is crucial as it will be seen by thousands of potential buyers. Enter your listing into the MLS (multiple listing system). Send E-mail Broadcasts to local and out-of-state agents within our global network. Customize high end brochures for realtors and potential buyers to take when viewing your home. Customize individual web pages and a QR code for your listing and host Open Houses (if you want them). Did you know that over 95% of buyers start their home search online? Your beautiful listing will be delivered to hundreds of social media users through channels such as Facebook, Twitter and Pinterest. 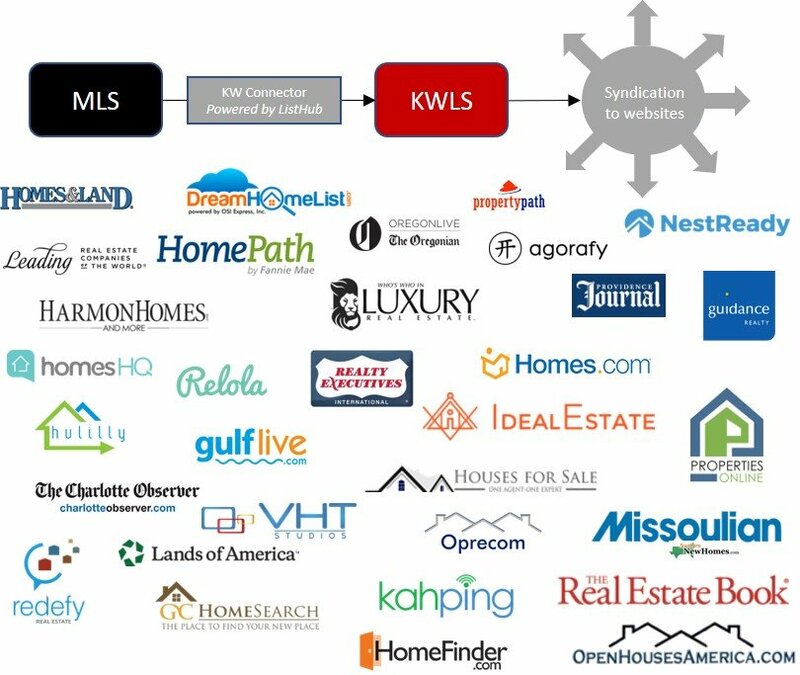 Web Site Recognition is KEY: When listing with us, we'll have access to the Keller Williams Listing System, or KWLS. This proprietary, exclusive system ensures your property us marketed online 24/7 through more than 150 of the most popular search websites. With thousands of hits per week, high end, professional and beautiful online marketing is one of the best ways to get your home out there.